Bright sunshine, high humidity, hot and wet summers, and cool and damp winters are all things we get to experience living in Northeast Florida. We love Jacksonville FL living, but there is no doubt that the conditions here are perfect for mildew growth, and for homes in Ponte Vedra, St. Augustine, and along the First Coast, salt and sand can cause corrosion. These conditions, coupled with the everyday dust, dirt, and debris, can create buildup on your windows and cause damage. 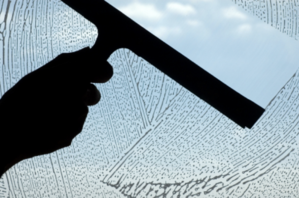 Our customers often ask us how often they should have their windows professionally cleaned. 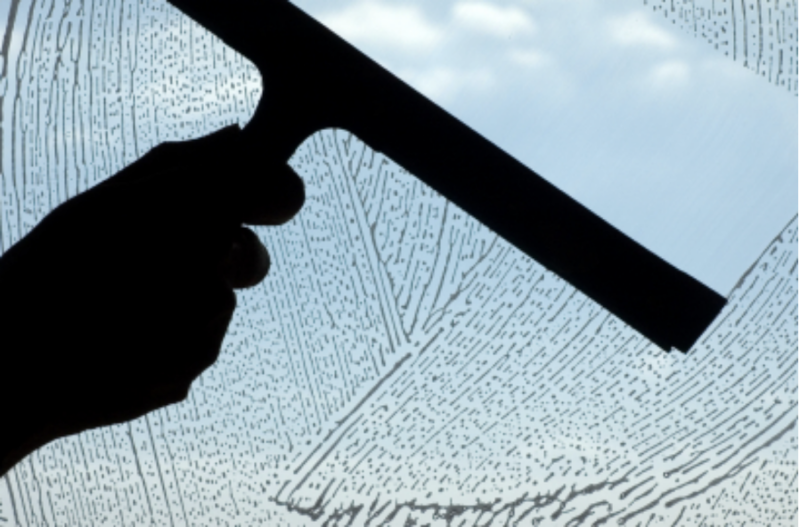 In general, we recommend that our customers throughout Northeast Florida have their windows cleaned by a highly rated cleaning company 1-4 times per year, with the average being two times per year for exterior glass and once per year for interior glass.